Would love to find out if you can do mini caramel apples for an elementary party? Normally for large groups or corporate events we do the regular size apples (they are not mini) simple caramel or caramel with chocolate dip type apples. Go ahead and drop me an email to John@NewberryCandy.com with what you are looking for. Please include the quantity needed, when they would need them and any specific flavors you are looking for and I will get you a quote. 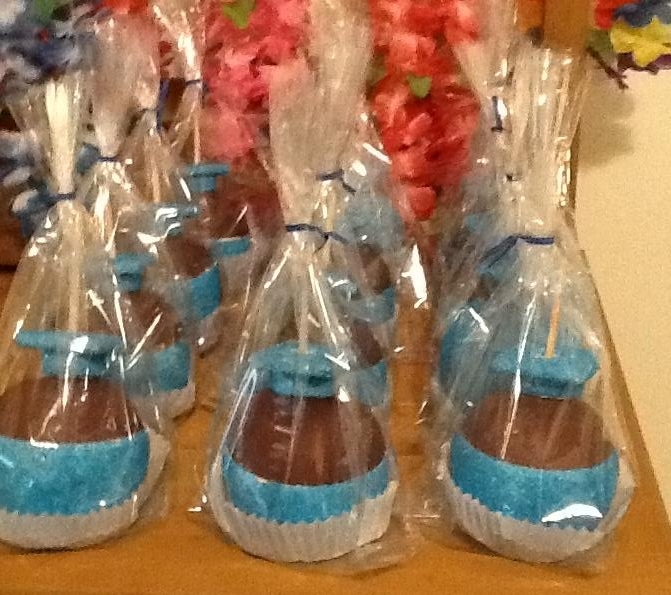 Thank you for considering Newberry Candy for you event needs.